Xavier barrels through a play tunnel at ACTS of Love in Leander, Texas. 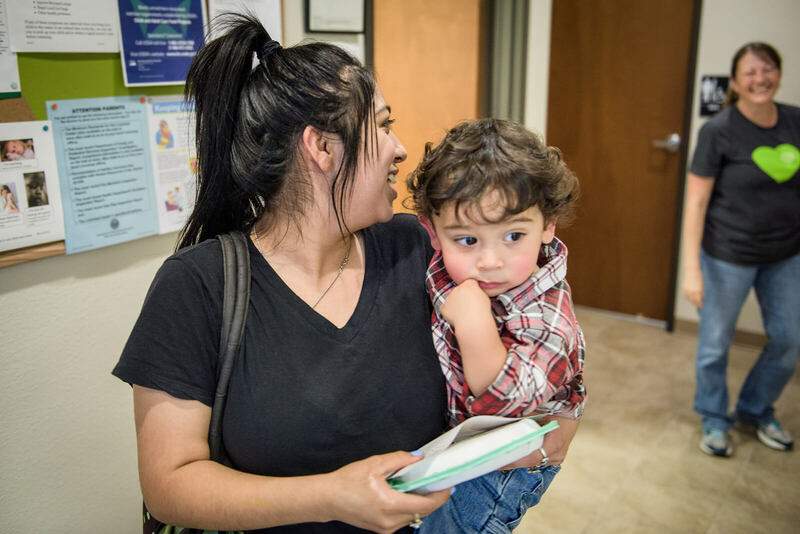 If it weren’t for ACTS of Love Early Childhood Center, Mariah Garcia would be in a much different place. “I’d probably be a dropout,” said the graduating high-school senior. 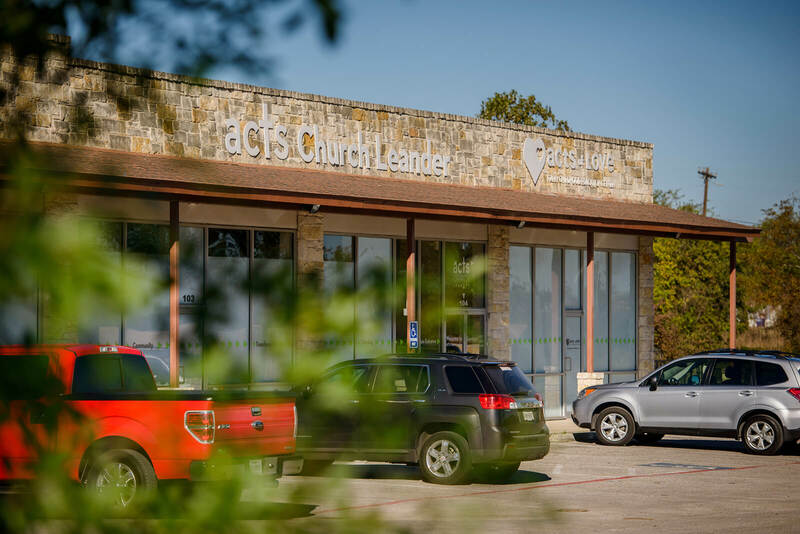 In the little town of Leander, Texas, which borders burgeoning Austin, ACTS of Love shares space with its parent church, ACTS Lutheran Church Leander, and a Mexican grocer. 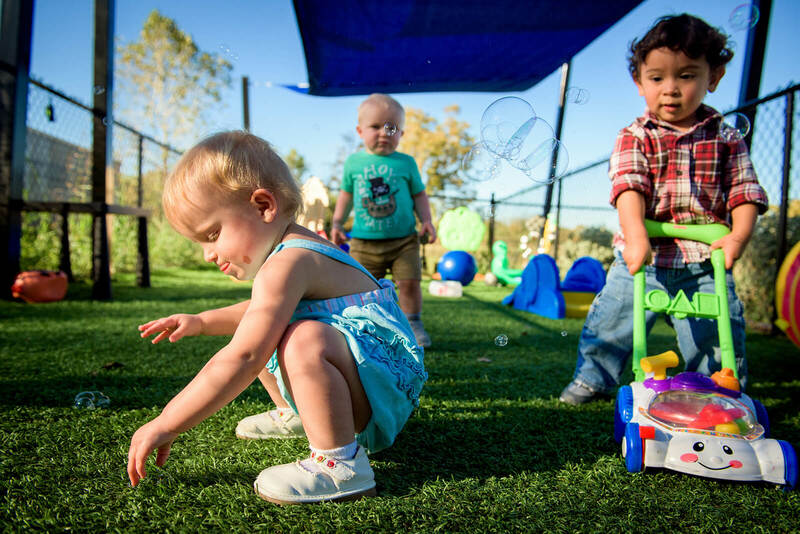 The early childhood center — which is at capacity with a waiting list — opened in 2015 to provide for a pressing need in the community: child-care services for young mothers who are still in high school. In 2016, the center received a $25,000 grant through The Lutheran Church—Missouri Synod’s “Stand With Your Community” grant program. The program is part of the Synod’s efforts leading up to the 500th anniversary of the Reformation in 2017, and it focuses on inspiring and empowering laity for local witness and mercy outreach opportunities as a reflection of Martin Luther’s passion to share the Gospel. 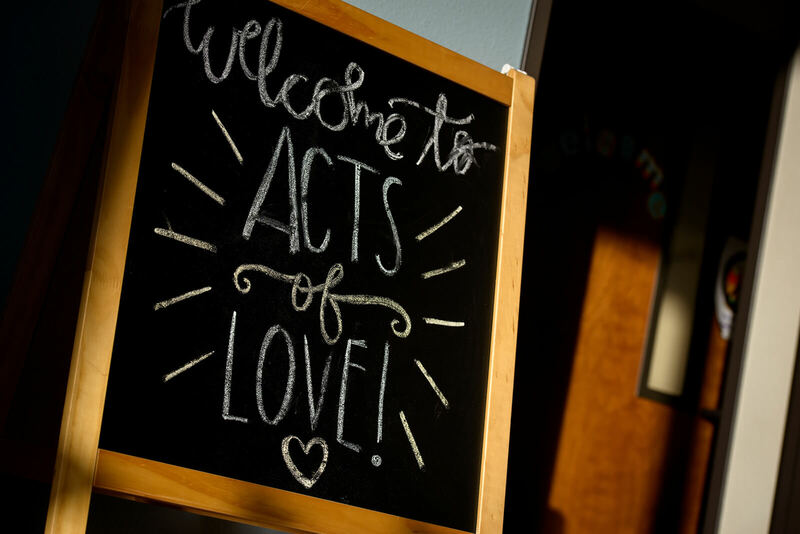 Hear more about Mariah Garcia’s experience at ACTS of Love. Katie Evans, a recent graduate of Concordia University Texas, Austin, Texas, serves as the center’s director. 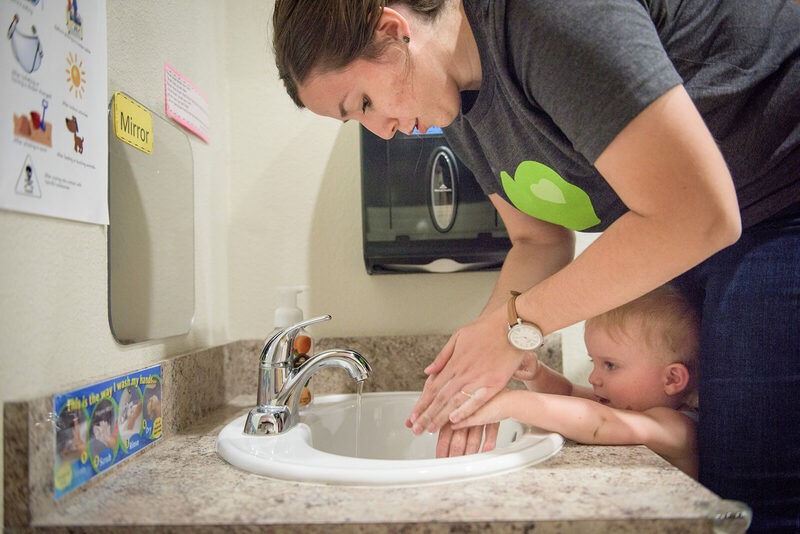 Between diaper changes and holding little hands, Evans writes grant reports and helps build relationships with outside organizations, including Head Start and Parents as Teachers. “It’s great to see the mothers care for each other,” Evans said. 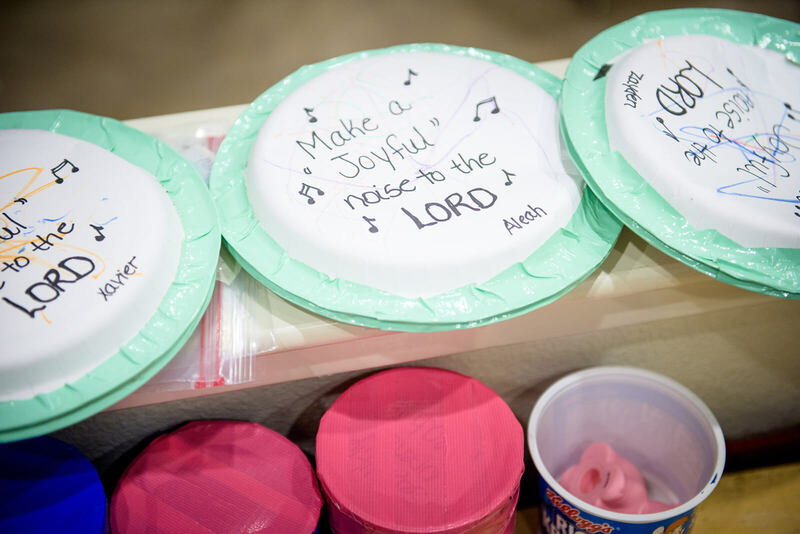 She prays for expanded space to accommodate new children, while also speaking teary-eyed about the prospect of seeing some of the first children in the program grow older and leave. 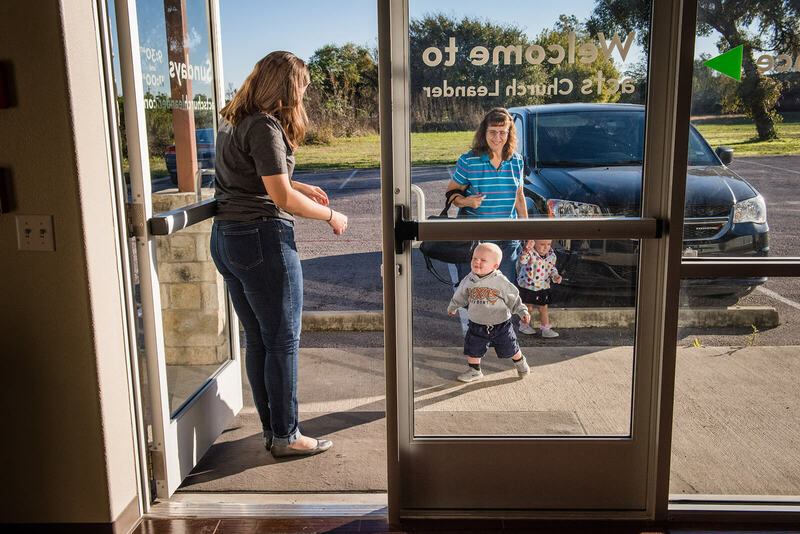 On a warm November morning, a mother entrusted her infant daughter, Addylin, to Edith Cardiel, a caregiver and teacher at ACTS of Love. The baby cooed with delight while the two played with a ball on a mat. 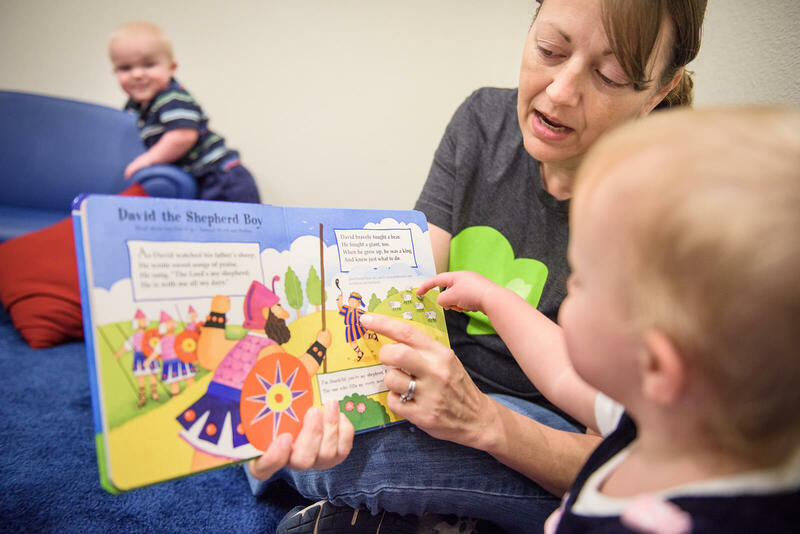 In the next room, fellow ACTS teacher Laurie Harkey read the story of David and Goliath to toddlers Aleah and Zayden.